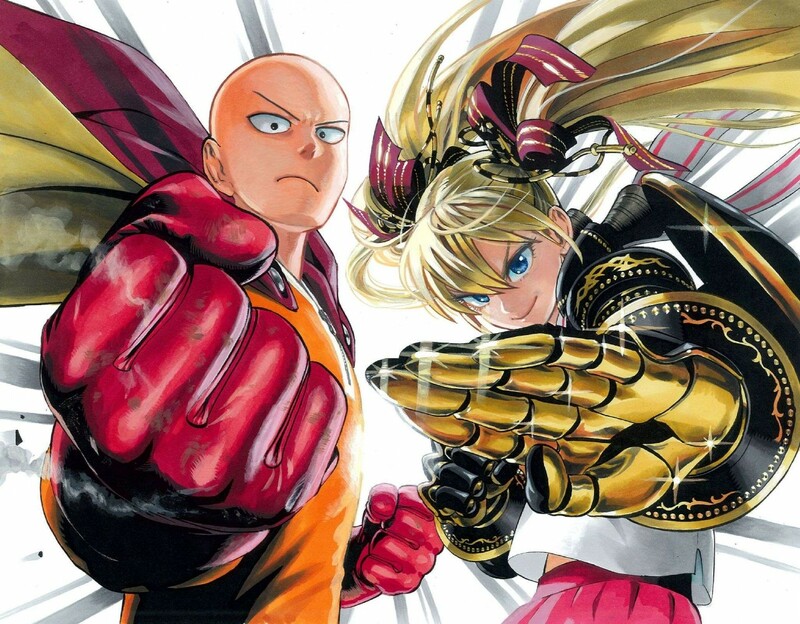 One-Punch Man takes place in a world of turmoil, centering the story in the City of Z. Super villains of every shape and size constantly destroy and terrorize the people of this city. However, many superheroes exist to oppose this constant stream of evil and terror. Saitama is a lessor known man with a very special gift. He has the ability to take down any foe in ONE PUNCH, no matter how big or nasty his opponent may be. Despite his immense power, he's certainly someone any person could take lightly due to his calm demeanor and very plain and minuscule appearance. Saitama has also grown bored of his power, and seeks to find a battle that can reignite his passion for fighting once again.